Web Design, Marketing, Advertising, And More! Flusion provides affordable web design, marketing, and advertising services. 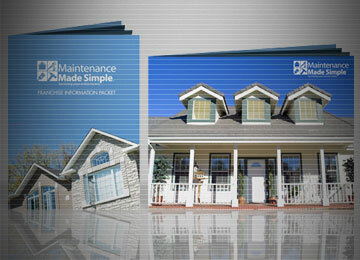 We service Gilbert, Chandler, Mesa, Tempe, Queen Creek, San Tan Valley, or almost anywhere you need us. We can build and manage your advertising and marketing programs, show you how to find new customers, re-engage your existing customers, and increase your sales. And Flusion can do it all within a budget that fits your business. Call us at 480-818-9582 or use our contact form to get started! Learn more about our great, affordable services. 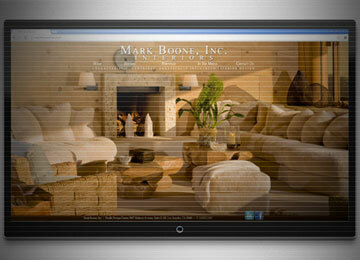 Get a professional and sales producing website that fits your budget. Flusion can design everything from simple one-page sites to a fully responsive, ecommerce website. Affordable graphic designs that make you and your products look their best. 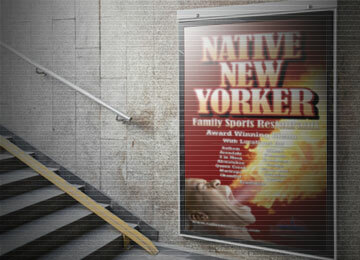 Let Flusion create your logo, product packaging, window signs, posters, and even billboards. Support your sales with professionally designed and produced sales materials. Support your sales team, wow your clients, and close your next sale with our help. 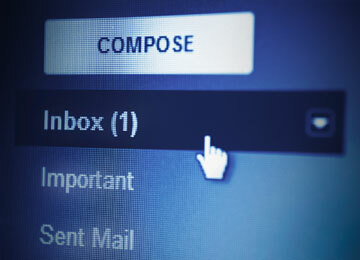 Email marketing is a cost effective and creative way to connect with your customers. Start an email program quickly and easily with Flusion. 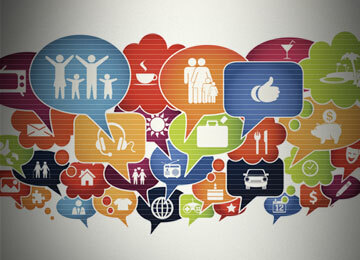 You customers are using social media so why aren't you? Get on YouTube and Facebook with pages and ads to engage and generate sales. Stop juggling all the things your business needs. Flusion offers advertising management services so sit back and let us drive your sales. Stop paying to much for printing. 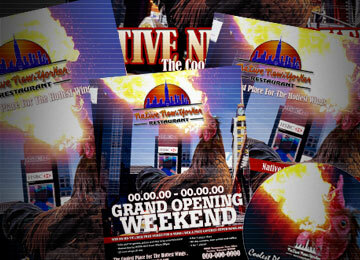 Get your menus, business cards, flyers, banners, and posters printed and shipped for less from us. Make a statement no matter what size. 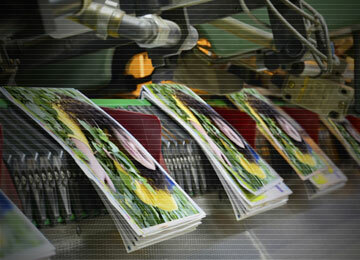 Flusion can not only create but also print and deliver most any size sign, banner, or poster. Get your company name and/or logo on promotional items. Keep your brand and products fresh in your customers minds. 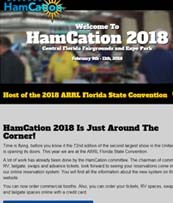 If you love Amateur Radio then you know this is one of the biggest radio conventions in the US. Thousands flock to Florida annualy for this HUGE event! 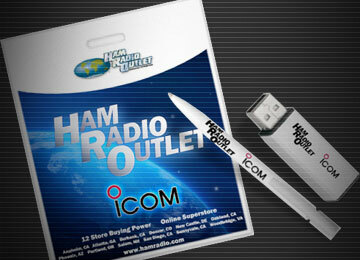 HamCation turned to Flusion for their new, responsive website with secure forms and easy navigation. Keep up with the latest trends and learn a few things about what Flusion has to offer. Latest Blog Title: Google and the Great SSL Update. Get our monthly email newsletter with just a few clicks. It's cool! Trust us, you'll like it! 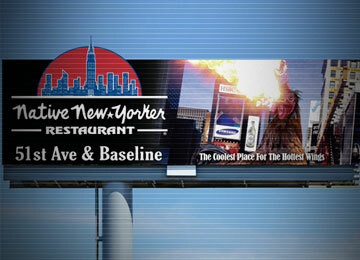 ARIZONA'S #1 WEB DESIGN, ADVERTISING & MARKETING AGENCY! Gilbert, Chandler, Mesa, Queen Creek, San Tan Valley, and more!